We’ve got the fever...Olympic Fever! 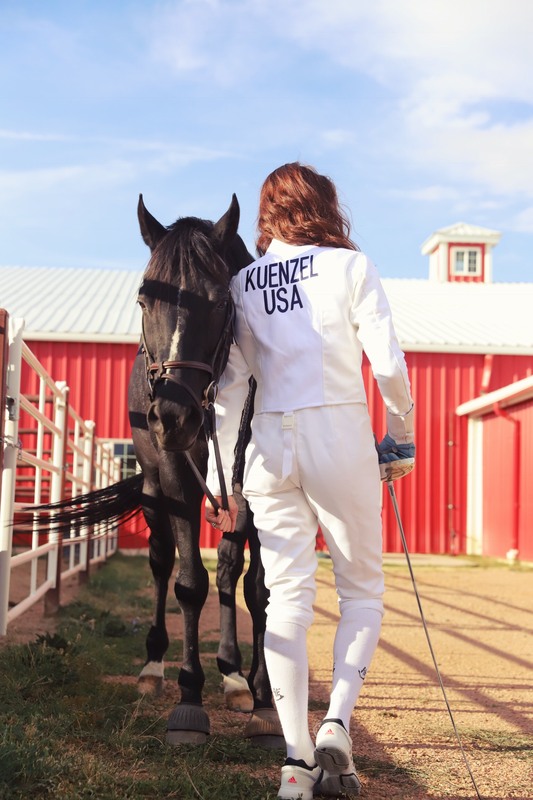 Meet Grace Kuenzel, a member of Team USA competing in the Modern Pentathlon… yes, that is 5 events rolled into one, because one specialty just wasn’t enough for Grace. As an aspiring Olympian, training to compete in the 2020 Olympic games, Grace works daily on at least three events, and once or twice a week she trains in all 5. The Modern Pentathlon consists of fencing, a 200-meter swim, a 3200-meter run partnered with targeted shooting, and equestrian show jumping, all taking place in one day. 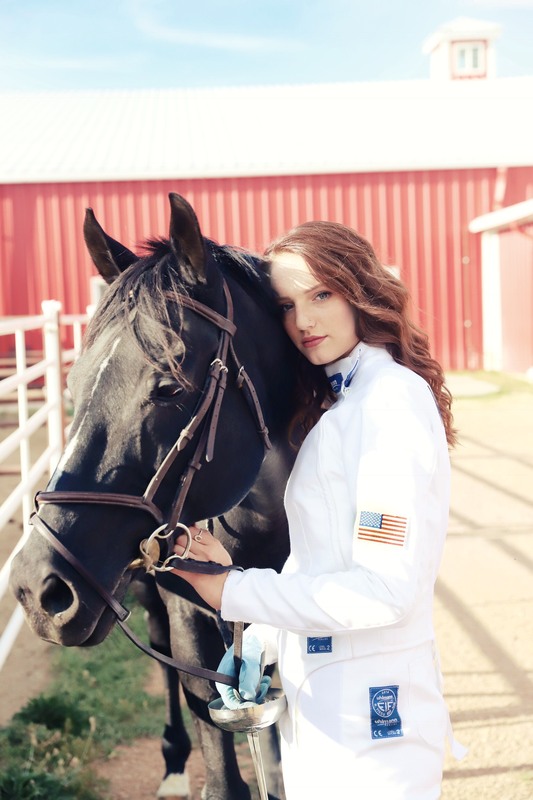 Grace’s family relocated from Texas to Colorado Springs, CO, after Grace received an invitation to train at the Olympic Training Center located there. They are so supportive of her dedication and her dreams. 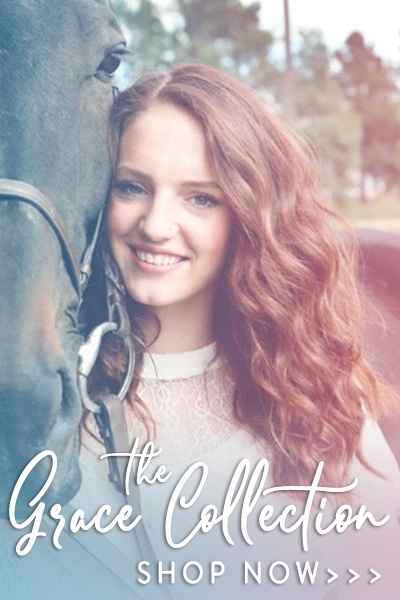 Her faith, coupled with the support of her family, keep her going strong. Grace’s personal style is laid back and occasionally a little edgy. She loves wearing cute T-shirts and accessorizing with jewelry. Her athletic style is comfy and functional. Grace’s Kerusso® favorites include breathable athletic wear with powerful messages, comfortable T-shirts for downtime with friends, a trio of artsy rings, and a portable stainless steel bottle to keep her hydrated during daily training sessions. Follow Grace’s journey on Instagram at Gracelyn.k, and shop The Grace Collection at kerusso.com/collections/grace.